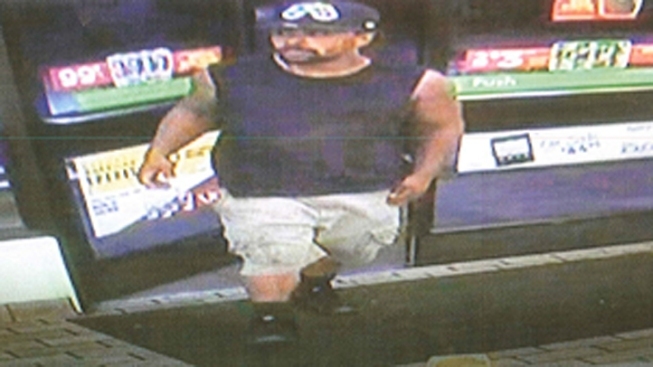 Prince George's County Police need your help to identify a man wanted in connection with a series of thefts from vehicles in the University Park area. All of the thefts occurred between July 5 and July 6, authorities said. The man then used a credit cards he stole from a vehicle at a 7-Eleven in the 6000 block of Baltimore Avenue. If you recognize the man in the attached surveillance photo, call police at 301-699-2601. Police also want to remind residents to remove any valuables from their cars and ensure widows and doors are locked.